Tom’s practices include a broad range of complex commercial litigation, including business, construction, condemnation, trust and mass tort litigation. 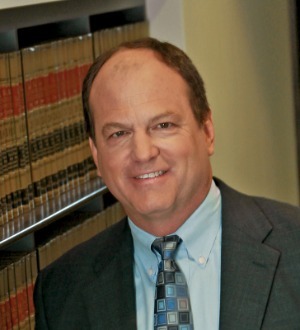 He has represented clients in numerous mediations and trials in both state and federal court, arguing before both divisions of the Arizona Court of Appeals, the Arizona Supreme Court and the Ninth Circuit Court of Appeals. Tom has handled exclusively civil litigation matters for more than 25 years, and has substantial experience in commercial, construction, business lien and trust disputes of all types, including breach of contract and fiduciary duties, fraud and misrepresentation, condemnation and valuation, and professional liability. Tom was recognized by Best Lawyers in America as the 2015 “Phoenix Lawyer of the Year – Construction Law”. Prior to joining Gallagher & Kennedy, he was a legislative assistant to Senator Frank Murkowski for the U.S. Senate Foreign Relations Committee.